We just returned from a trip to Washington and Oregon that I affectionately call the Big Northwest Adventure. It was an awesome excursion that took us to some places that I had never been and to a lot of places that my wife had never been. Each day was filled with adventures that could expand into several long blog posts. Instead of doing that, I decided to provide a brief description of the days along with my favorite picture from each. Although the hotel bartender told us not to go because of the traffic, we had to see Mount Rainier. We had to wait a bit at the entrance, the traffic was not that bad. We made our way to Longmire, where we hiked a trail to nowhere. We saw some poop along the path that my wife Necole worried belonged to a bear. Unbeknownst to me, she was planning our escape from the bear for the rest of the hike. 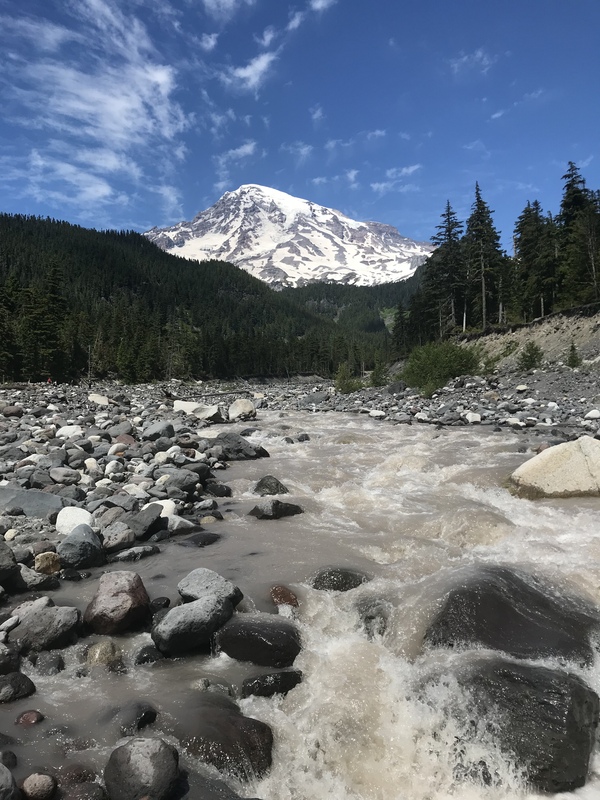 After that hike, we walked across a river of snowmelt that led to my favorite picture from that day. On the way back from Mount Rainier, we stopped at Chipotle. That meal made us feel like the fictional bear must have felt on the side of the trail. On vacation, I would rather see small towns that big cities. However, we were staying in downtown Seattle, a city that we had never visited. That meant that we needed to spend some time there. We checked out the University of Washington because my stepdaughter has shown interest in going to school there. 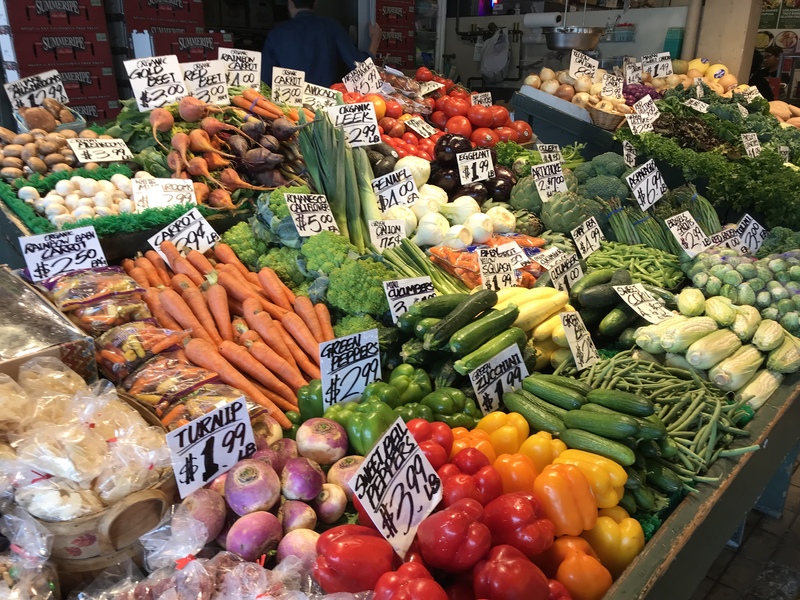 We also went to Pike Place Market, a famous landmark where people can buy fruits, vegetables, fresh fish, cheeses, flowers and trinkets. I took a photograph on one colorful stand. We had a great meal but missed out on getting coffee at the original Starbucks because the line was a little long. Oh yeah, we also had dinner at Aqua, a place the concierge recommended. When we saw one entrée for $142, we lost our appetite. We got up early to begin the road trip portion of the adventure and immediately grew concerned. GPS was taking us to the ferry, which is not what I had planned. It was not what Necole had planned, either. She was not sure about getting on a three-hour boat ride. After all, we had seen Gilligan’s Island. We reconfigured the GPS and made it on dry land. 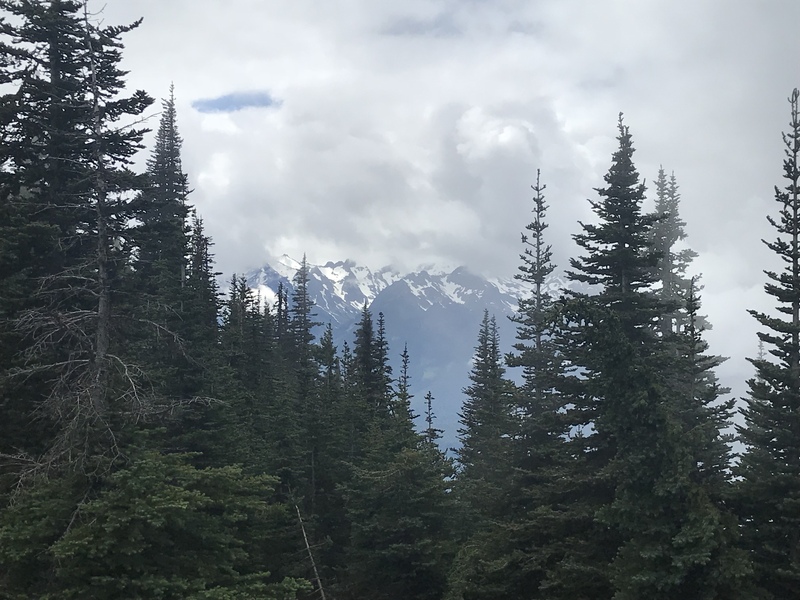 After some hits and misses on my part, we finally made it to Hurricane Ridge outside the town of Port Angeles, Washington. The ridge has the best hike in the park. On a clear day, you can see forever. Yes, I stole that line. Anyway, it was not clear on the day we hike, which may have been a good thing. Remember when I wrote that my wife worried about seeing a bear after we saw poop on the trail? Well, we saw a huge bear along this hike. It was playing around in a foggy meadow. If the sky had been clear, then we could have seen its true size. At that point, we may have frozen in place rather than casually sauntering back the way we came. I did not get a picture of the bear, but I got a picture of this. We spent that night at Lake Crescent Lodge in another part of the park. I think we could have spent a few days in that peace and tranquility. This day was a continuation of our visit to the park. Yeah, it is that big. We hiked to a waterfall. We had lunch in Forks, Washington. Necole said that this town was the setting of the Twilight series. I have never read those books or seen those movies, but I know that is cool. After lunch, we headed to the beach. Do not let Necole tell you that I never want to go to the beach. I have always wanted to go to this beach, and it was my highlight of the trip. 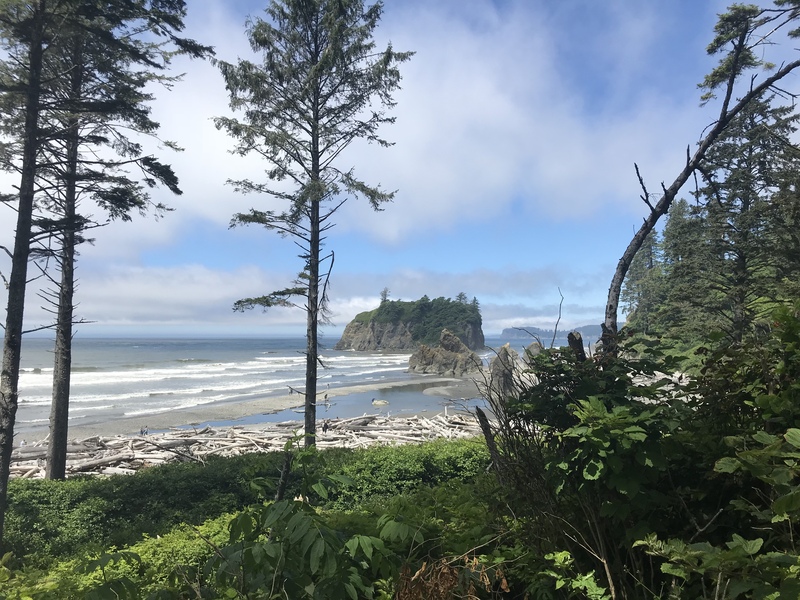 Ruby Beach was everything that I expected. It was certainly better than the meal we had that night. We stopped at an interstate hotel and asked for a good place to eat. The restaurant they recommended certainly did not have a $142 entrée. From childhood, I can remember the coverage of Mount St. Helens. The weeks of rumblings. Harry Truman, who would not leave his home. The eruption. The aftermath. It is something that I will never forget. It is also a place that I wanted Necole to see. 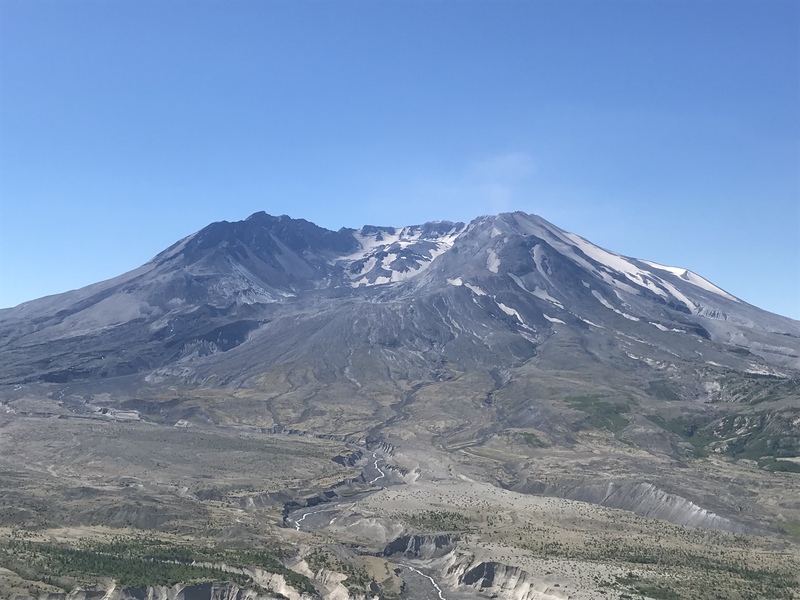 Several years ago, I visited Mount St. Helens with my dad, my brother and my nephews, and it was stunning to see what was left of a mountain that was once covered with snow and dense forest. It is truly a place where the destructive force of nature can be visualized. 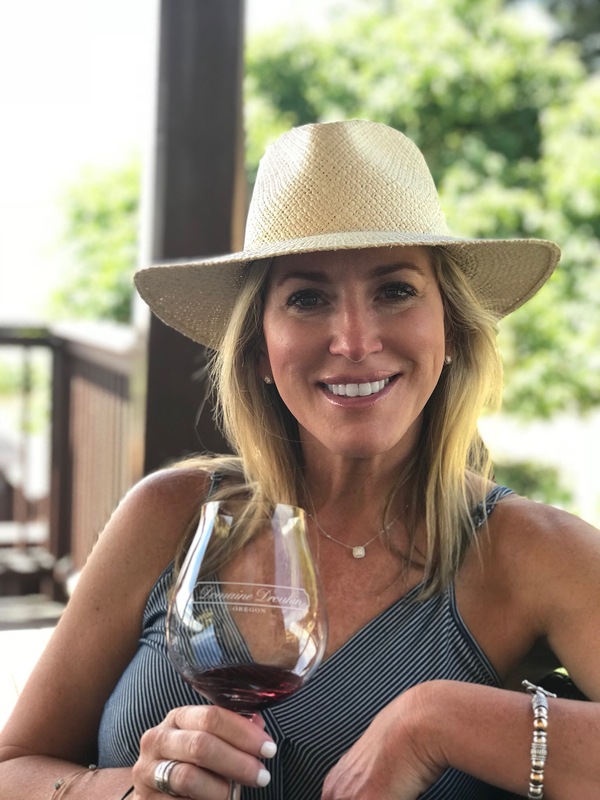 From there, we drove through Portland and made our way to Oregon Wine Country in the Willamette Valley. We also made it to The Allison Inn, our lodging for the next couple of nights. It was amazing. We hired a driver to take us to a few wineries. The first, Archery Summit, was recommended by a friend. The second winery is where I took my favorite picture of the entire trip. The third was Utopia, a small family owned operation. We had a great conversation with the owner and his daughter, who is a History major. They told us about how they got into this business at that location. We also talked about music. It was good to see that the growing of grapes is not just done my wealthy investment bankers and corporations. Necole chose The Painted Lady, a famous local restaurant, for dinner. I can only describe it by saying that it is similar to The Catbird Seat in Nashville. Unfortunately, my wife is not a fan of The Catbird Seat. It is a long and winding story that I will not get into. Just know that she likes to bring up the night that I took her there when we were dating. That will probably stop because I can now bring up the night that she took me to The Painted Lady. If you want to know about The Catbird Seat experience, then you can click here. The Big Northwest Adventure was great, but the real world was waiting. Here is the thing. The real world is pretty great, too. 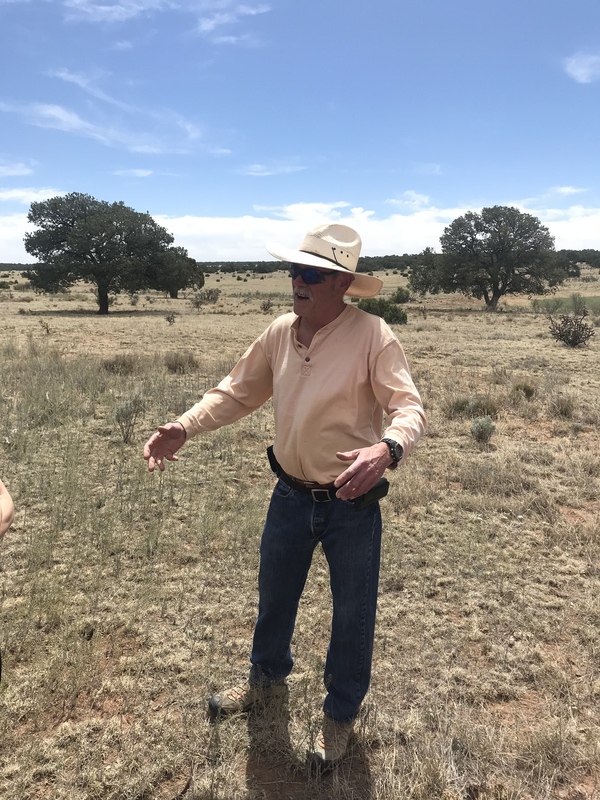 We just returned from our annual field trip to New Mexico. 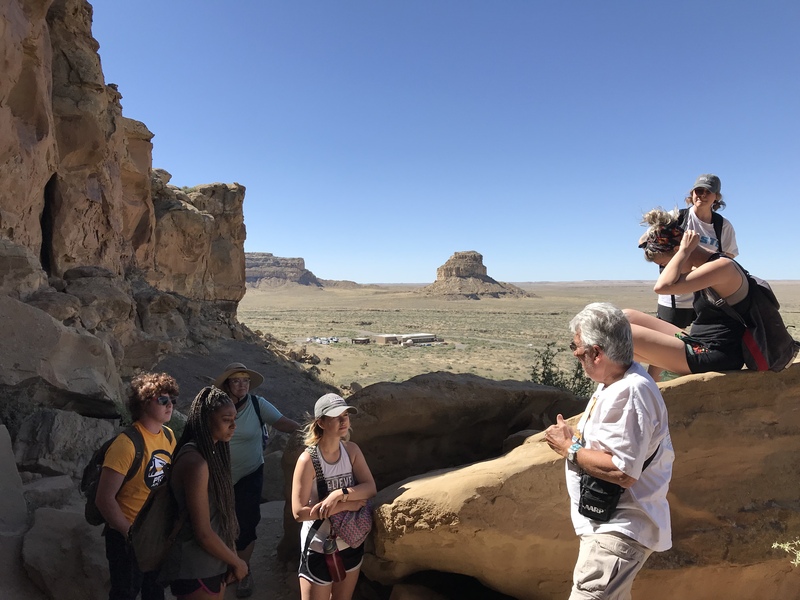 For those who may not know, every spring another professor and I take students on a journey through the land, art and cuisine of the Land of Enchantment. This was one of our best experiences with great students and great learning opportunities. Instead of chronicling the entire venture, I decided to post my favorite photograph from each day. 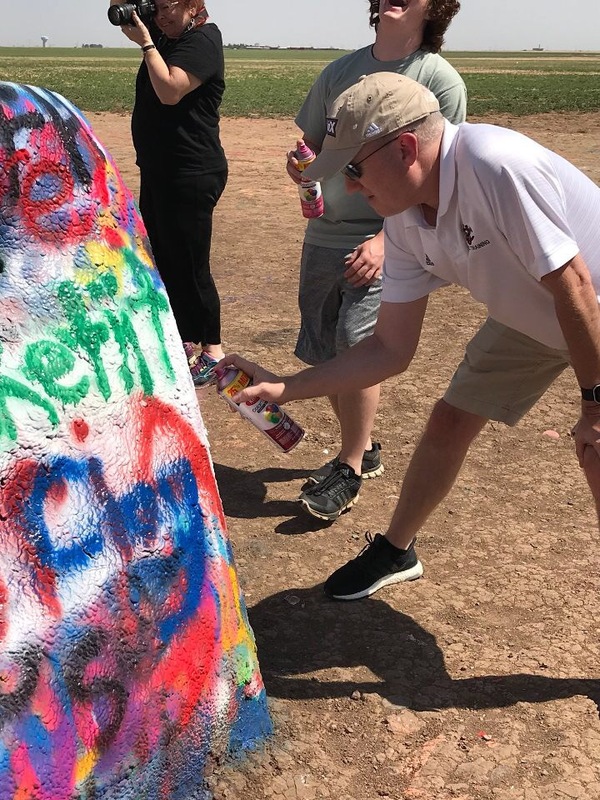 On the drive out, we stopped at Cadillac Ranch, one of the most famous examples of Pop Art, and we all added our own touch to the masterpiece. On the second day, we made our way closer to the final destination of Santa Fe. However, we stopped at the home of artist Peter de la Fuente along the way. He is the grandson of Henriette Wyeth and Peter Hurd and does everything he can to carry on the family tradition. Currently, he does it on an 80,000 acre ranch. 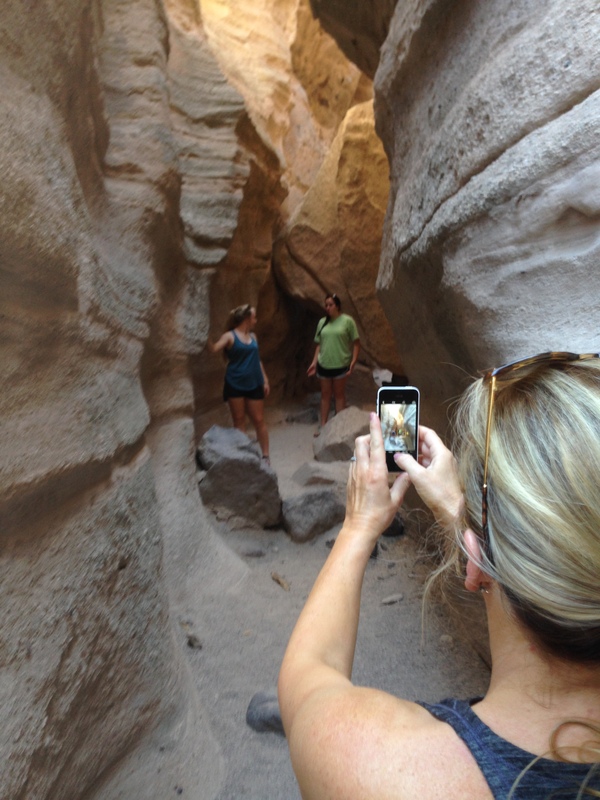 Once in Santa Fe, we went on daily excursions that included hikes and moments of historical instruction. However, the highlight of the next say was our meal at Horseman’s Haven. 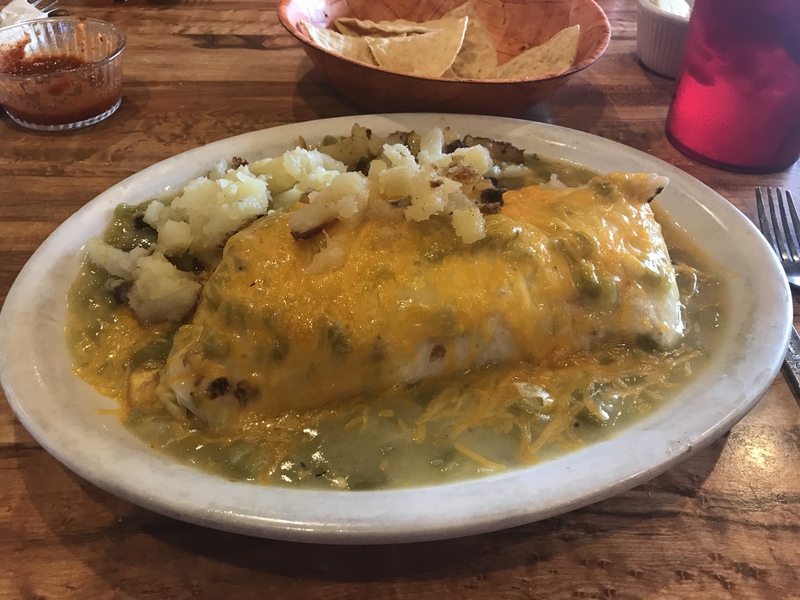 If you love breakfast burritos covered in green chili sauce, then that is the place you need to go. By far, my favorite hike is at Tent Rocks. 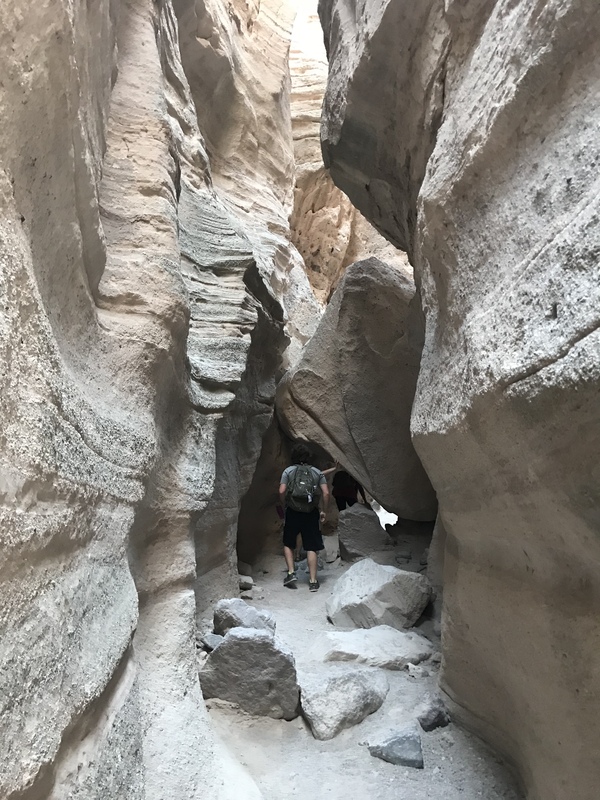 It is a stroll through a slot canyon before a climb to the top of a mesa. Its true name is Kasha-Katuwe. Our most time-consuming excursion is the drive to Chaco Canyon, the home of the Anasazi. No one knows for sure what if the canyon was a religious center, a commercial center or the home to thousands. It could have been all of that. We also drove to Taos. However, we did not stop in town. 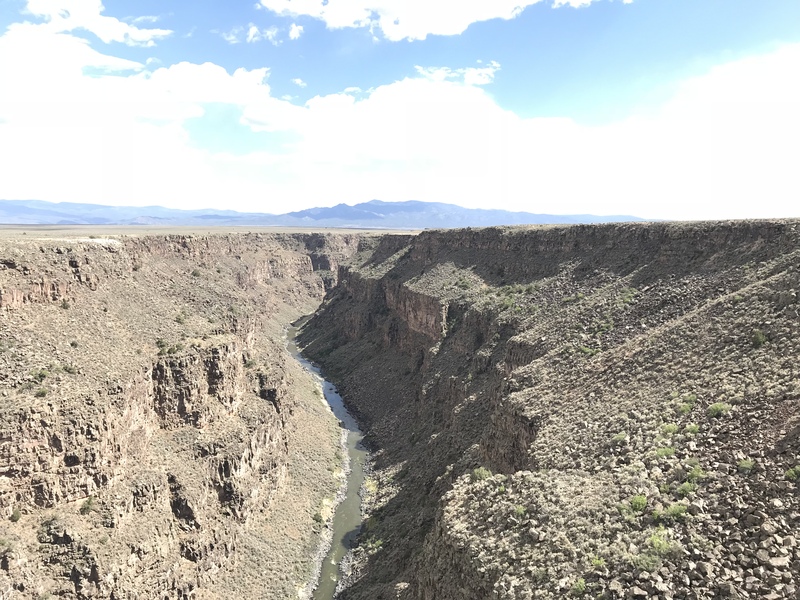 We went straight to the Rio Grande Gorge Bridge and walked across to get some great pictures and some great shakiness over the height. 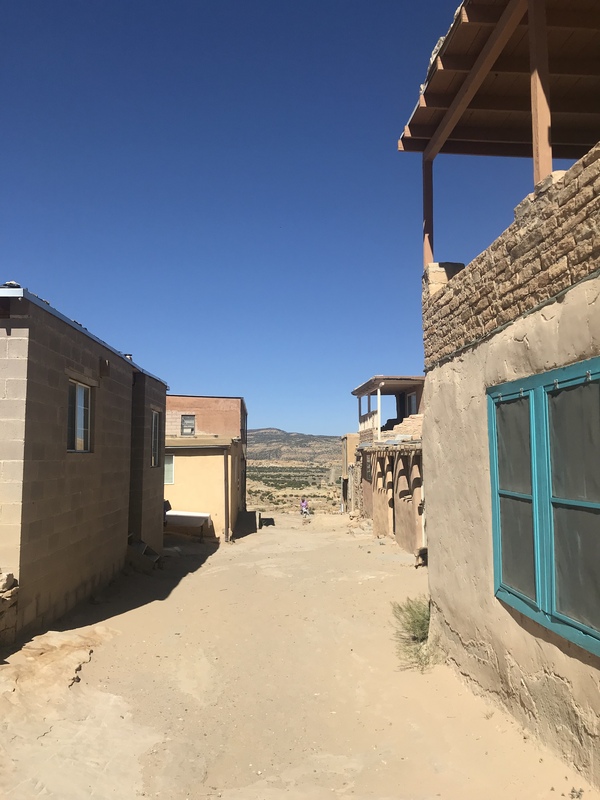 Acoma Pueblo is always one of our favorite stops. It is the oldest inhabited community in North America. There are great views from the top of the mesa on which the pueblo sits. However, I am always amazed by the streets within the community. I expect Henry Fonda to ride up on a horse at any minute. In fact, he did ride up on a horse in My Name is Nobody. We also visited the ruins at Bandelier National Monument. Climbing the 140 foot ladders is always a highlight. 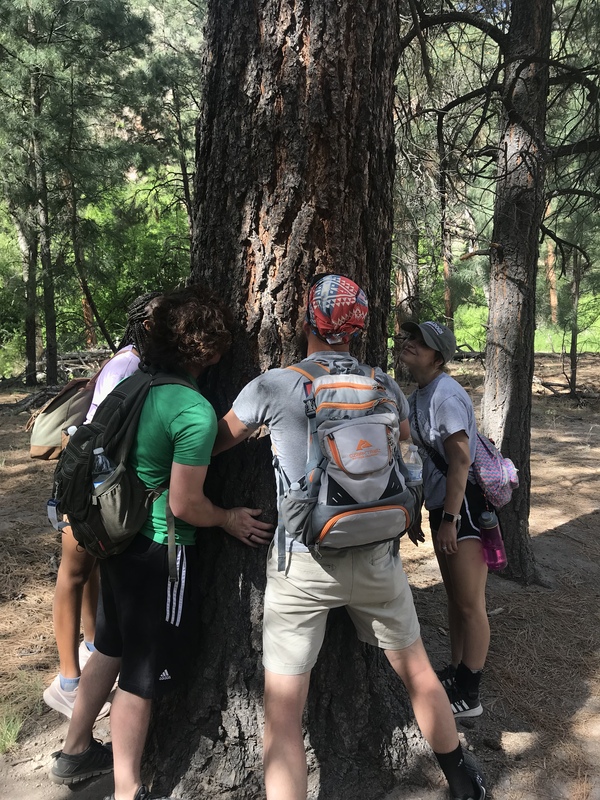 However, it best moment is when we convince the students to sniff a tree. On the final day, we did something completely different and new to our trip. 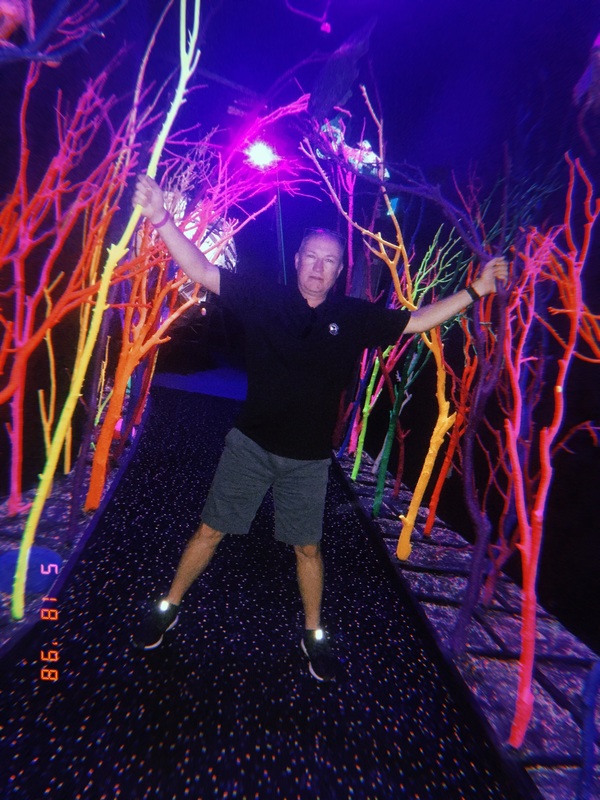 A few of us went to Meow Wolf, an interactive art experience supported by Santa Fe resident George R.R. Martin. It was a weird and awesome thing to do. After that, we made the long drive back to Tennessee. 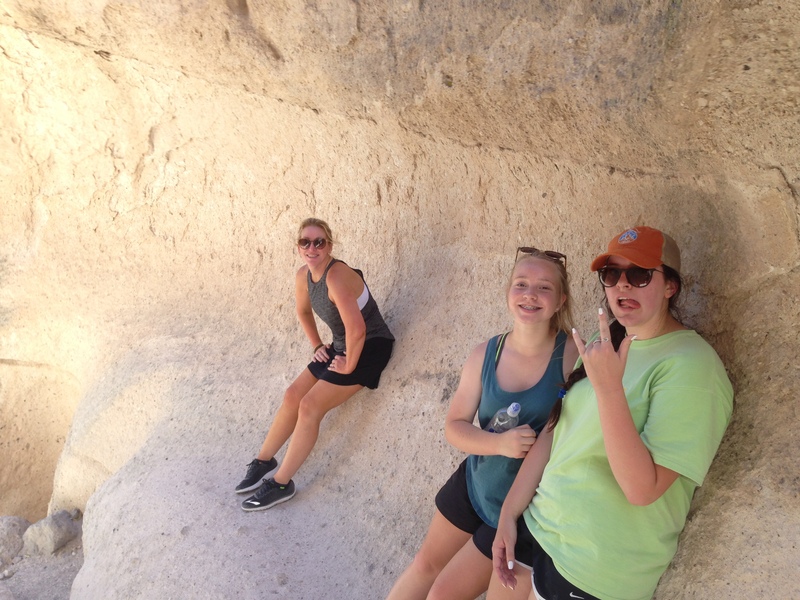 Hopefully, this trip to New Mexico was a learning experience for everyone. Earlier this week, we were in the path of the total solar eclipse, and it was one of the most amazing things I had ever seen. When the moon completely blocked the sun, there was a ring in the sky. However, that was not the only fascinating part of the event. There was a 360 degree sunset. Crickets began to chirp because they thought it was night. Deer came out from their hiding places. For more than two minutes, we were in a different world. However, those were just part of the experience. We were invited by a local business owner to watch the event from his office. He hosted a cookout with all kinds of great food. There were games to play while we waited for the eclipse. A DJ play music that had a certain theme. Every song was celestial. When the sun went completely out, he played “Dark Side of the Moon” by Pink Floyd. Of course, the soundtrack was not complete without “Total Eclipse of the Heart” by Bonnie Tyler. 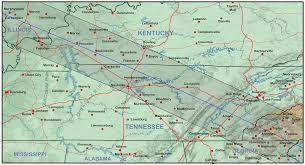 Dozens of people had their special glasses and used them to look into the sky. During the party, I was struck by our differences. Represented in the crowd were different races, religions and socio-economic backgrounds. No matter our experiences or ideas, we were all experiences the same feelings, and we were experiencing them together. Lately, we read and hear a lot about our differences, but, for a few minutes, we were in a crowd that was united by an amazons sight. When the total eclipse ended, I jumped on to Twitter to find out what people were saying about their eclipse experience. That is when I saw that some people were being snarky about it and trying to put a political spin on it. The sun is even hiding from the president. Hey Trump, God turned the lights out on you. I could list a lot, but that is not the point of this post. The point is that some things are above politics. I do not care who likes the president and who does not like the president. Frankly, I do not care what people say. However, I care when people take an event like this and use it to create some witty comment. Yes, they probably received a bunch of likes, but they missed the reality of the situation. There is a lot going on in our world, and a lot of people have differing opinions. Earlier this week, we experienced an event that brought a lot of people together. In our crowd, I am certain that different people had different thoughts about the president and everything else. However, none of that matter. We were experiencing something together that made us all equal, and that equality showed us how small we really are. We are people living in one country on a small planet in the middle of a big universe. We get bogged down in politics, but some things are bigger than all of that. People should not diminish it with some witty Twitter post about what is wrong about the world. He did not know how long he had been walking. He could not remember where he began. He only knew that he had been walking for a long time, and it had been a rough journey. He was tired. He was covered with mud. The journey had to end, but he did not know when that would happen, either. He just had to continue walking. 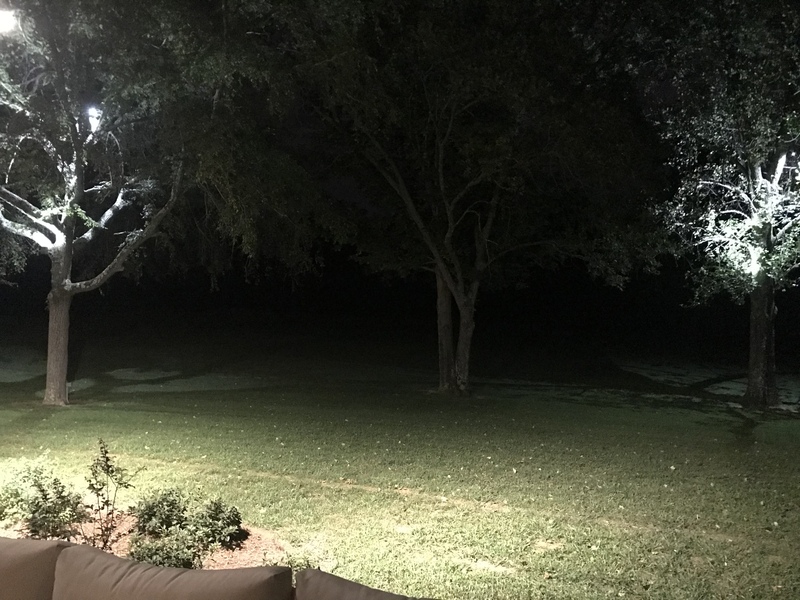 His path passed over uneven ground and was covered with vegetation. The journey was slow as he made his way through trees, around rocks and over a trail that really was not a trail. As far as he knew, nothing had traveled this path before. Suddenly, his surroundings changed, and the green that had surrounded him since the beginning gave way to a flat emptiness. The ground was black and cracked. The surface was hard and tough on his bare feet. Earlier, he spotted a large beast, and he instinctively knew that this was its home. 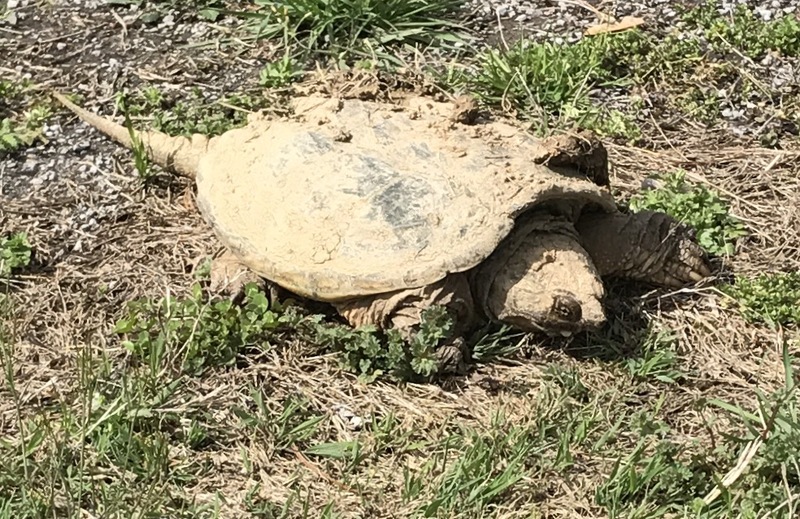 The beast was gigantic and made loud rumbling noises when it moved. It would be best to make it through the desolate wasteland as quickly as possible. However, there was something out there other than the beast. For a long time, he had the feeling of being watched by some unknown force. As he made his way to the end of the black landscape, he heard something racing from behind. He had to make it to the land on the other side before he was caught. He made it to a land similar to what he had been walking on forever. Rough, green and untrodden. However, he could not escape. His only chance was to stay a still as possible and hope that he was hidden from this new threat. It was not alone. He heard language that was foreign to him. What were they saying? Could they see him? They moved around and looked right at him. He never moved. He had no idea what would happen next. He only knew to stay still. It worked. The creatures moved away from him, but he would not move until he knew it was safe. That feeling never came because he knew that they were watching from the distance. Eventually, he had no choice. He had to move. He had to follow an irresistible urge to go forward. Something was out there, and he had to find it. Perhaps it was not far away. 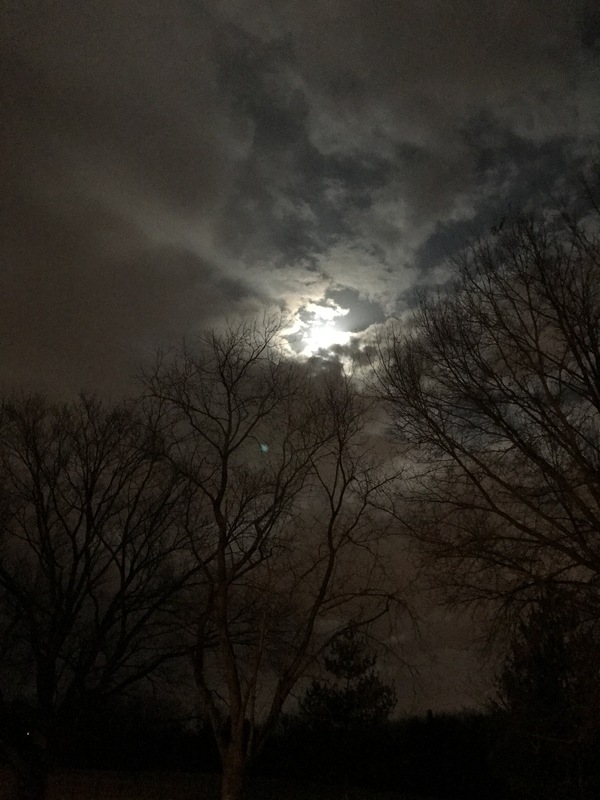 The other night, I was walking the dog and noticed that the sky looked weird and cool. It especially looked weird and cool through the bare limbs of the trees. I pulled my phone out of my pocket and took a picture. 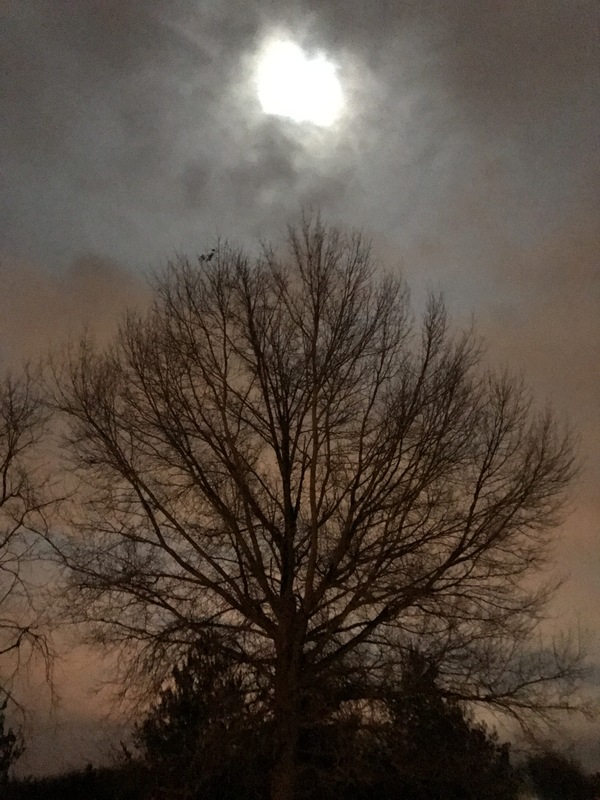 The next night, I was walking the dog and noticed that the sky looked weird and cool. It especially looked weird and cool through the bare limbs of the trees. I pulled my phone out of my pocket and took a picture. Since I took those pictures, I have been close to writing a post that conveys in words what the pictures convey in images. However, nothing has come to mind. Heck, I even looked up poems that may fit the pictures. Despite my best efforts, the pictures will be left to speak for themselves. In fact, that is probably what pictures are for. 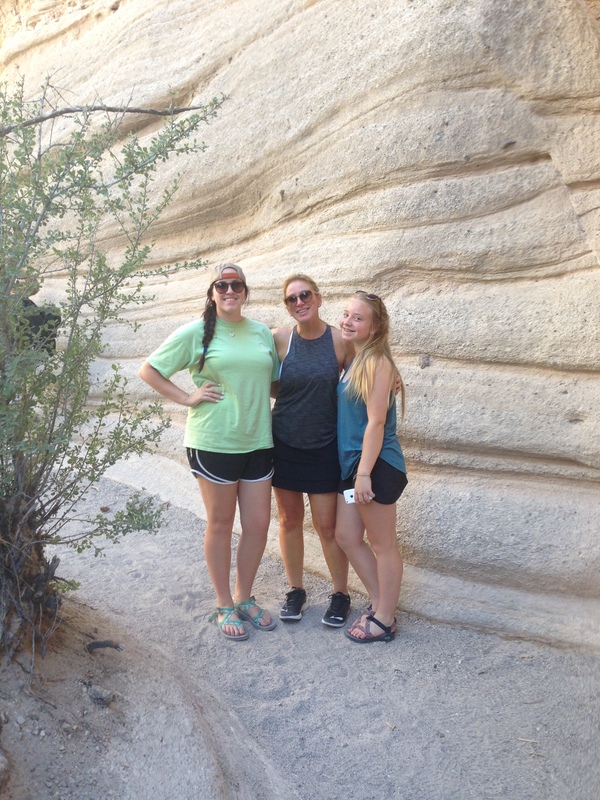 There are a lot of things to do in Santa Fe, but there were a few that we wanted the girls to experience. One was Maria’s. 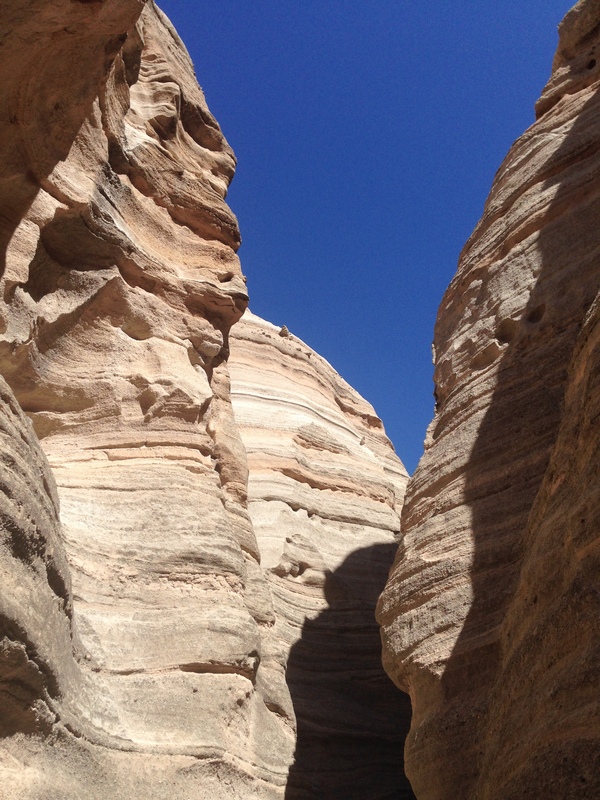 The other was Tent Rocks, a hike that takes you through a slot canyon and to the top of a mesa. 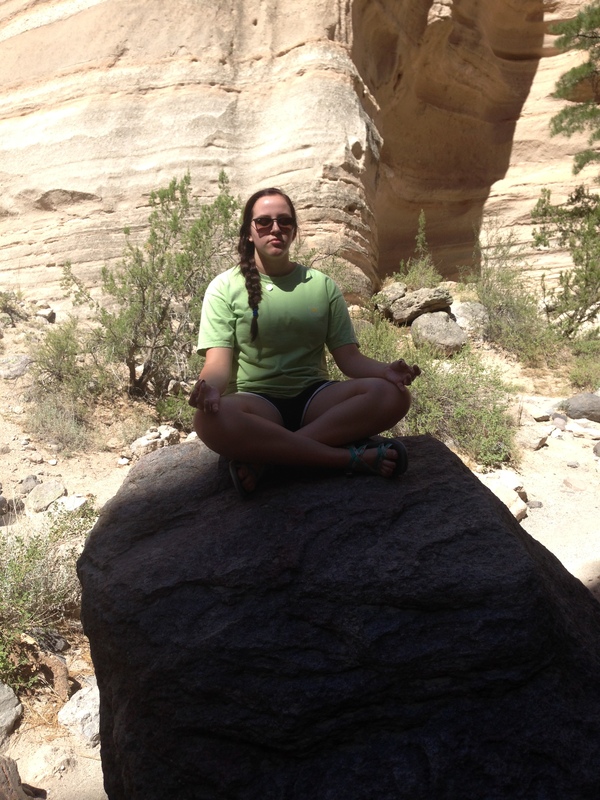 This is all while being surrounded by some of the most interesting rock formations in the Southwest. We woke up early and made our way to a hike that my wife and I have both completed. However, I have to give everyone credit. 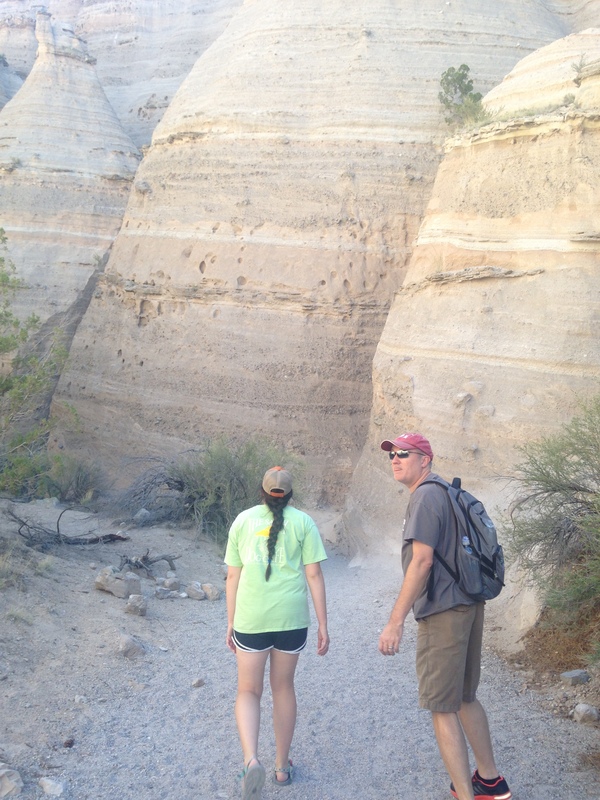 This was the toughest day that I have seen at Tent Rocks. It was hot, and the air was thin. The hike started easy enough, and everyone was in the mood for pictures. However, it was not long before we were all looking for an excuse to stop. Sitting on this rock looked like a good excuse. Of course, the scenery was beautiful. I think I have taken this shot each time I have passed it. Oh yeah, there were more pictures to take. After a lot of huffing and puffing. After a lot of stopping and starting. 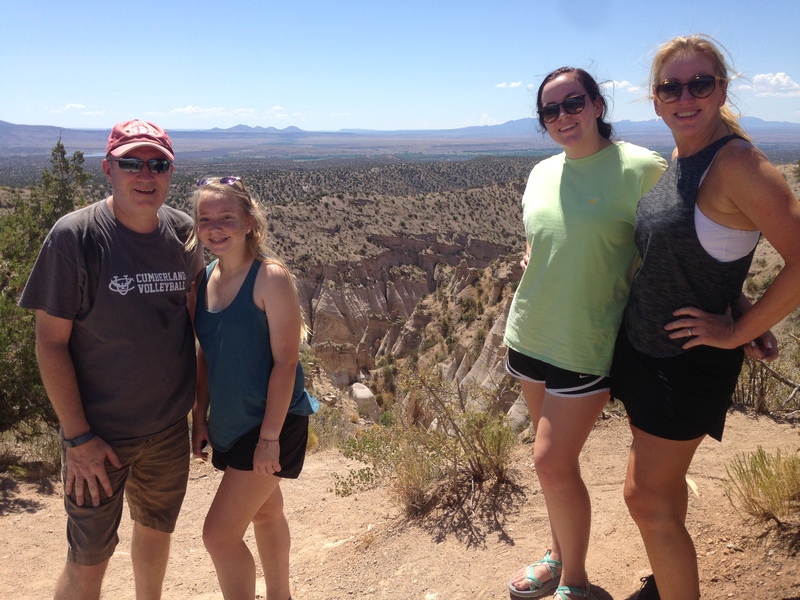 We made it to the top of Tent Rocks and a great view of northern New Mexico. Then, it was time to go back down. The way down is always easier than the way up, but there still needs to be some pit stops along the way. There are also those people who wander around looking up at the wall of the canyon. After the hike, we had lunch at Santa Fe Bite, another one of those things that must be done is Santa Fe. I do not know about everyone else, but my green chile cheeseburger and chocolate milkshake was awesome. We rested. We lounged by the pool. We bought a painting by Jessica Garrett. Then we ate at The Shed, a place that I have spent years trying to get into. We made reservations a week in advance and arrived to find that they had erased it. However, they got us in quickly, and it was worth the wait. Not the 10 minute wait. It was worth the years wait.